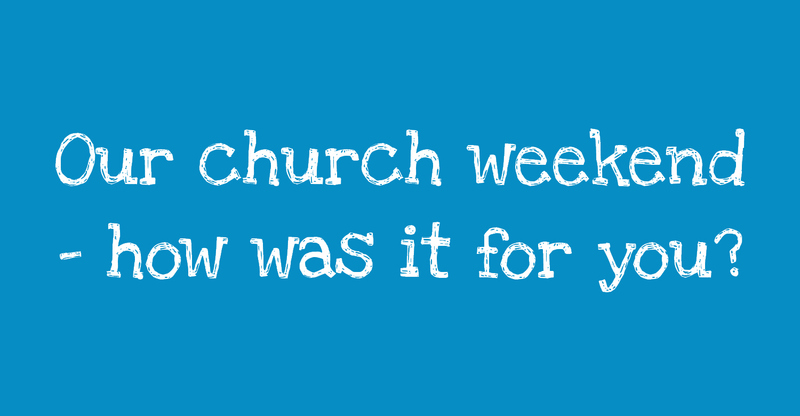 Our church weekend – how was it for you? Hopefully you’ve managed to unpack, catch up on any sleep you missed due to late night socialising, and get stuck into a new week. So now we’d love to hear your thoughts and reflections on the weekend – what was your highlight, was there anything specific you’ve taken from the meetings we had, and has God spoken to you since we returned? Previous: Previous post: Our church weekend away – this weekend!